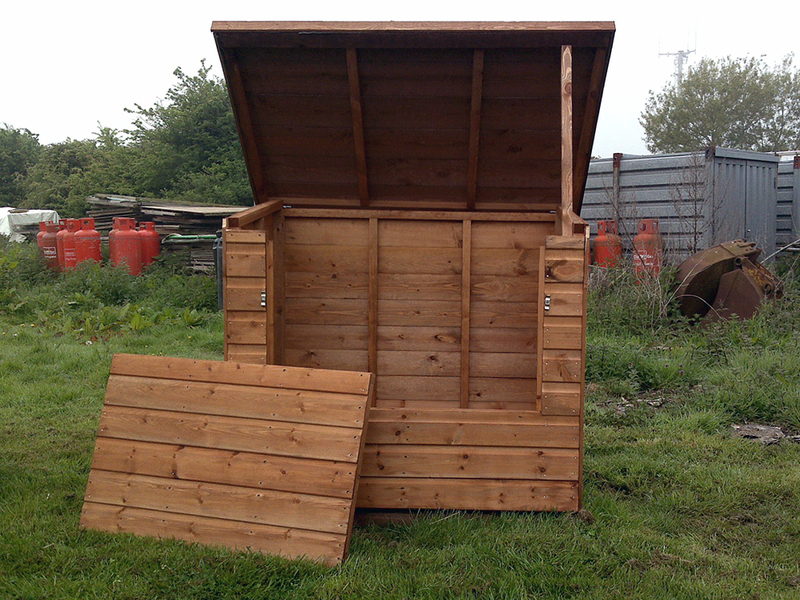 Functional, self contained outdoor storage. 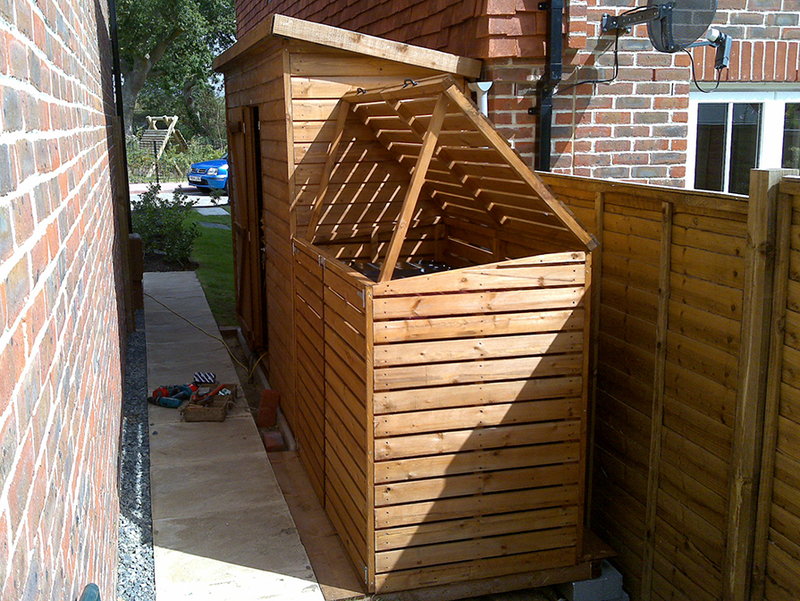 Bespoke timber outdoor storage is an affordable and practical solution for small home owners, gardeners and outdoorsy types alike. 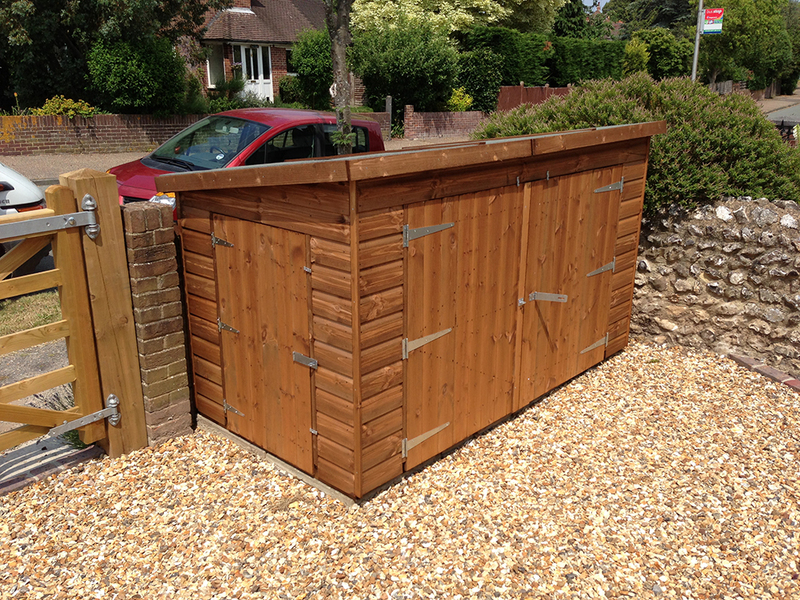 Trojan Timber offers a host of functional, storage solutions ranging from log stores, general storage chests, garden tidy, wheelie bin store or even a custom built bike shed. 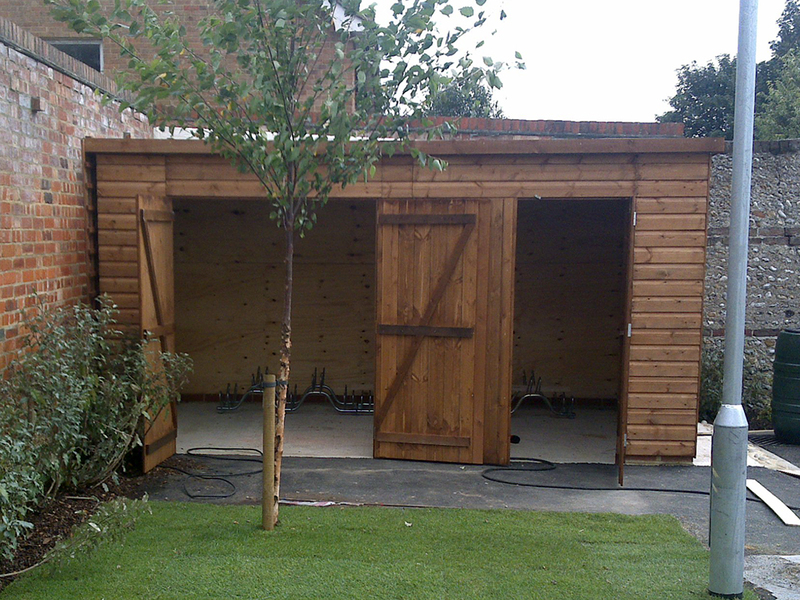 Whatever your outdoor storage issue, Trojan Timber can make a bespoke solution for you. 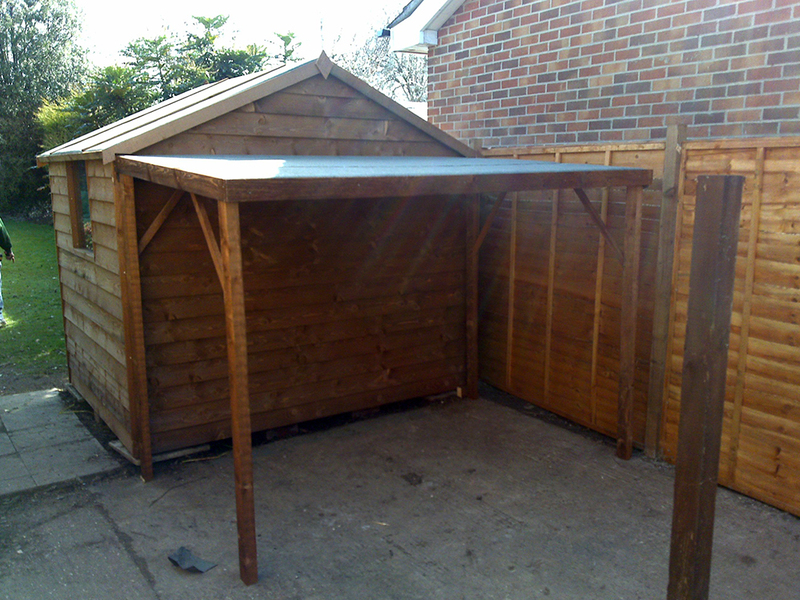 British manufactured sheds of distinction.